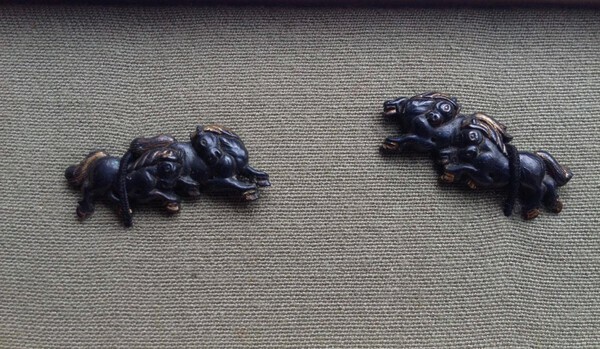 Hello all, I have a few pieces of tosogu for sale. He has already contacted me. 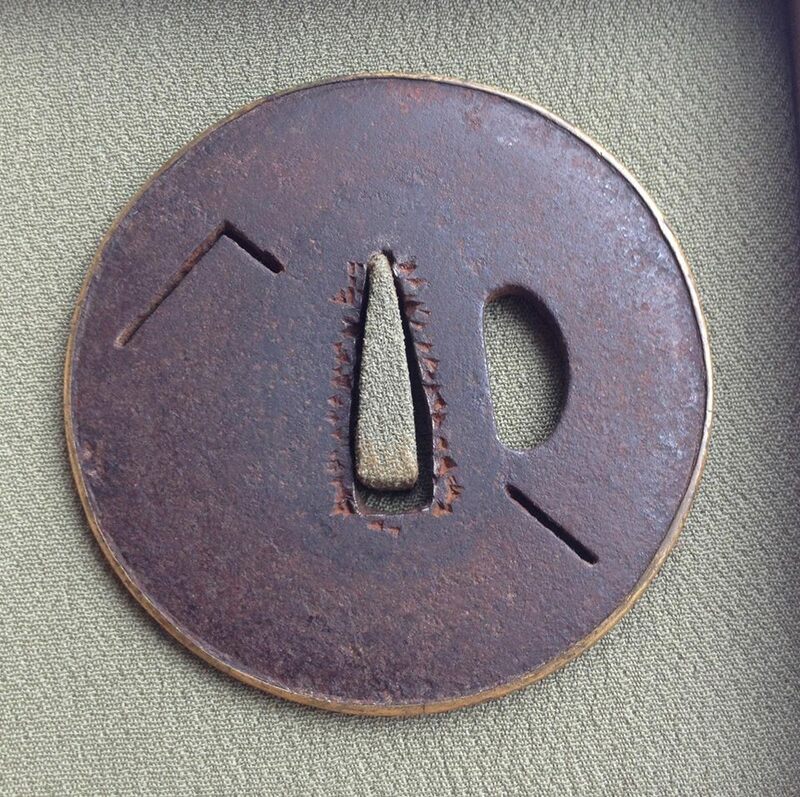 Thanks, Stephen. 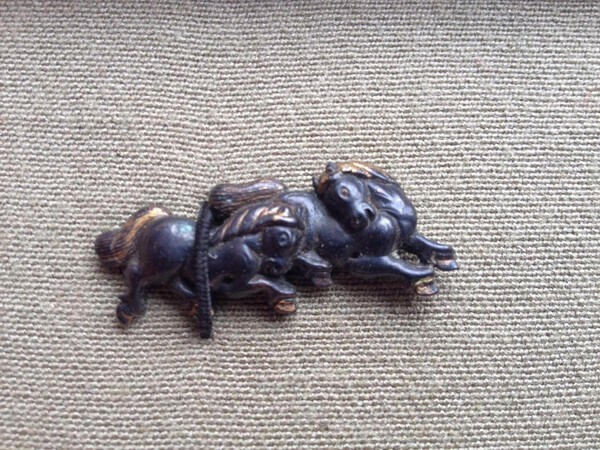 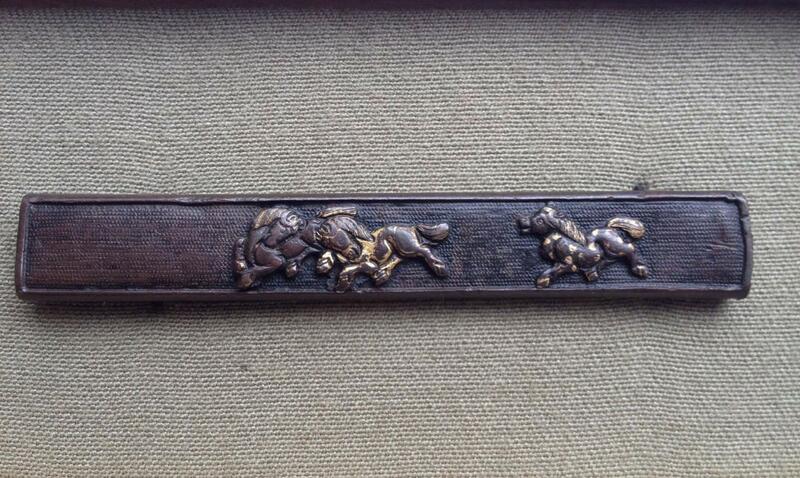 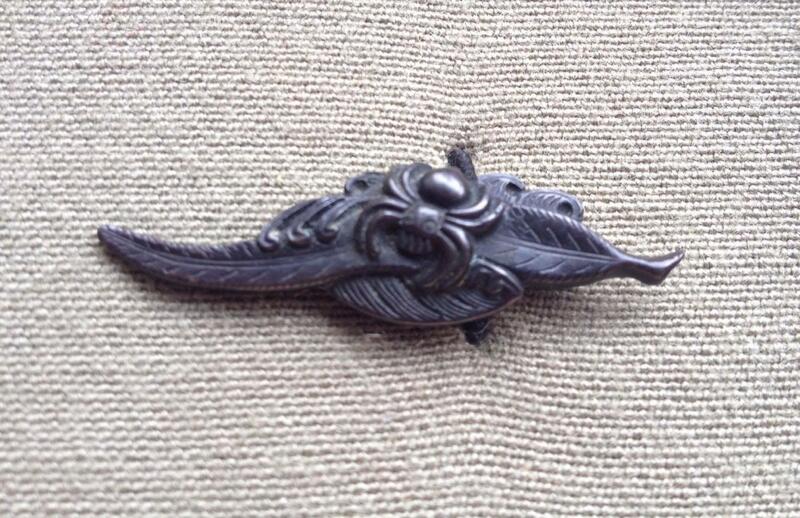 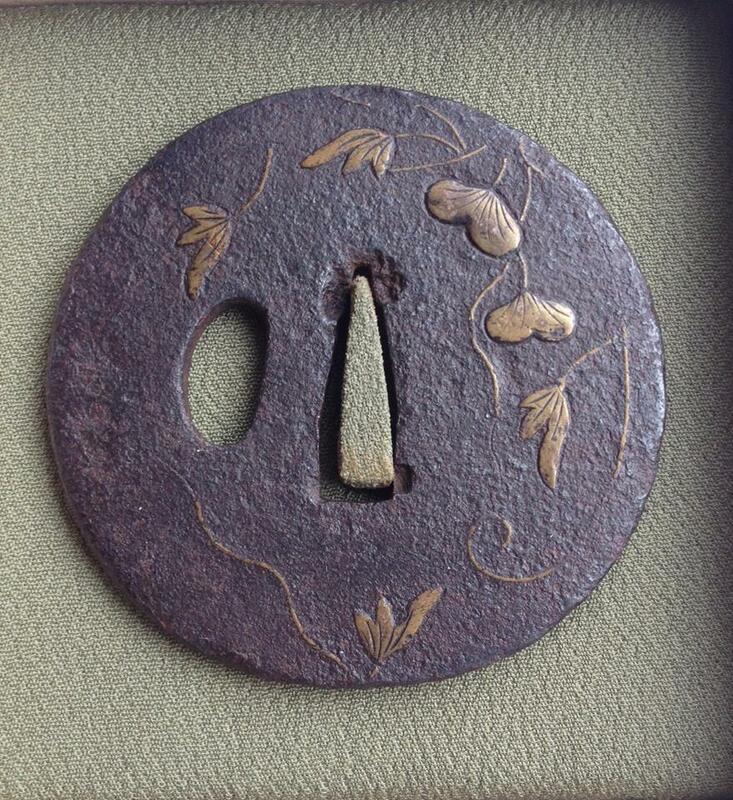 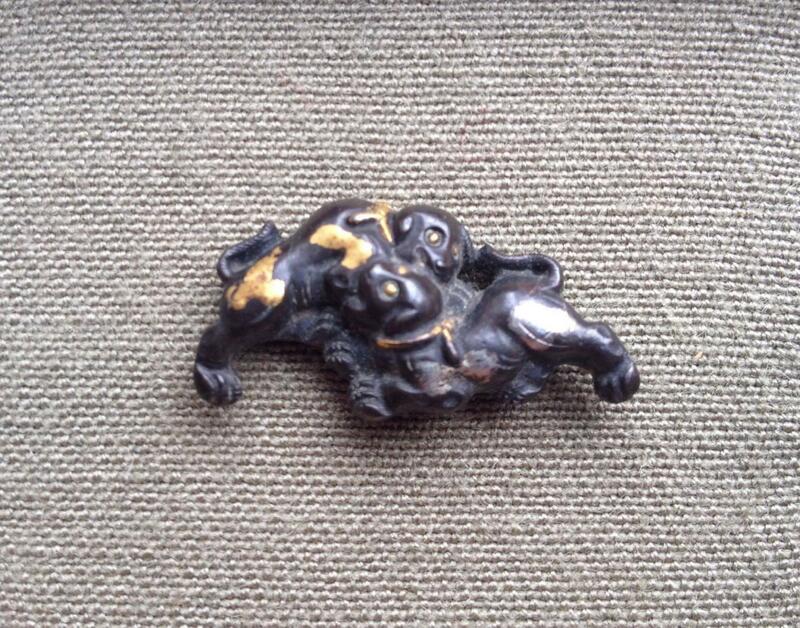 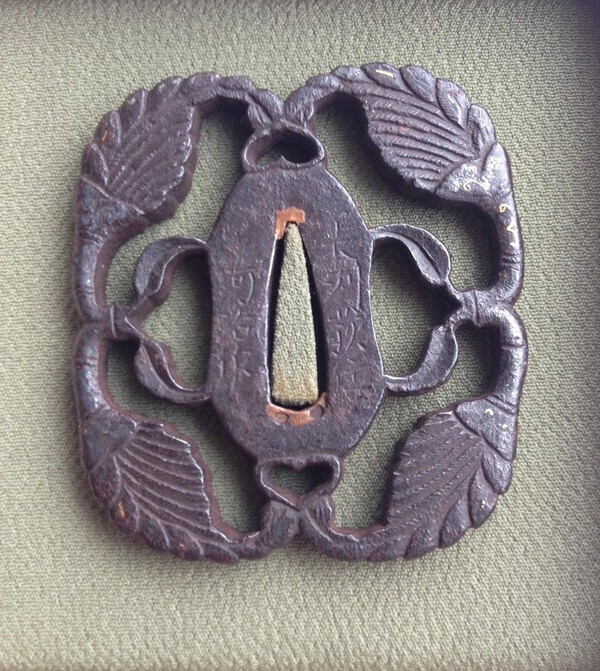 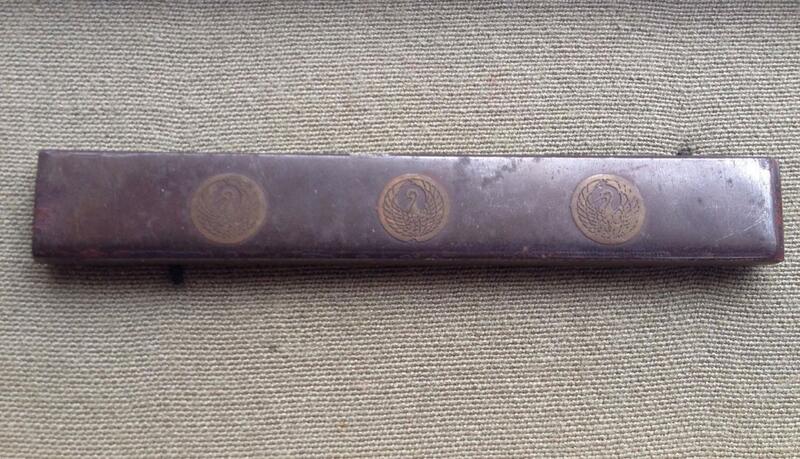 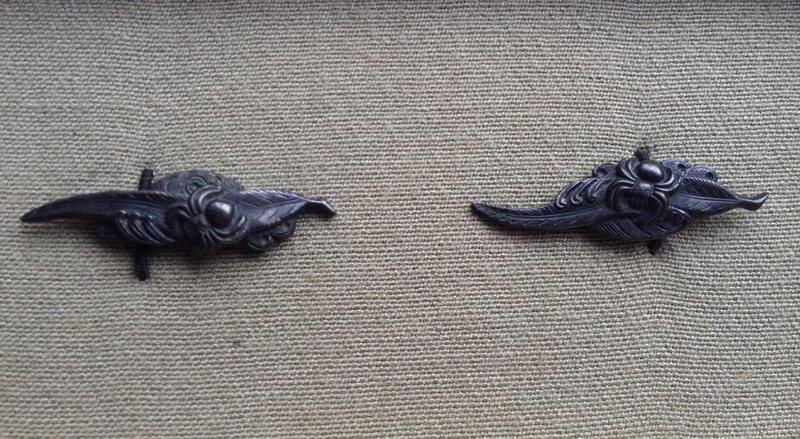 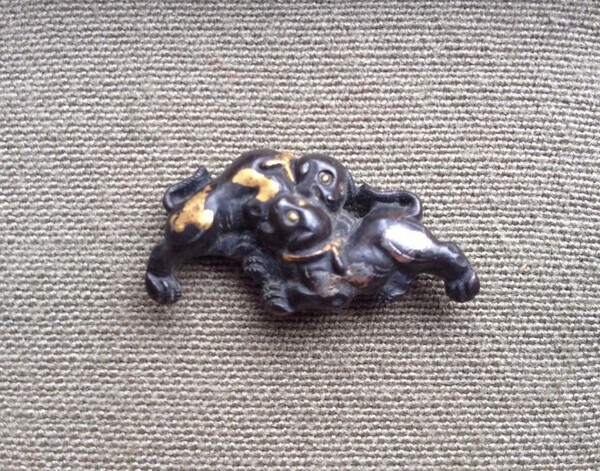 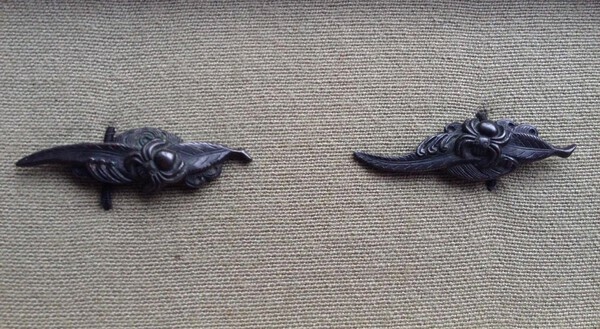 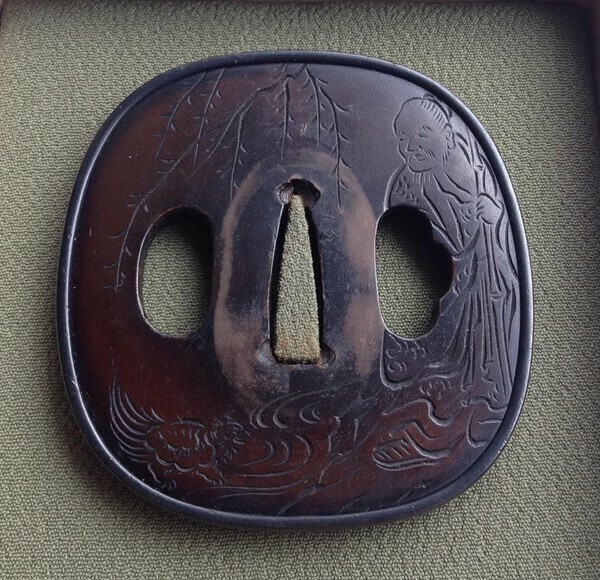 Horse menuki and Horse kozuka have been sold.